Petaluma has a culture and character unique among San Francisco Bay area cities. A charming downtown combined with a sprawling countryside, few places in the San Francisco Bay area can rival its diversity. 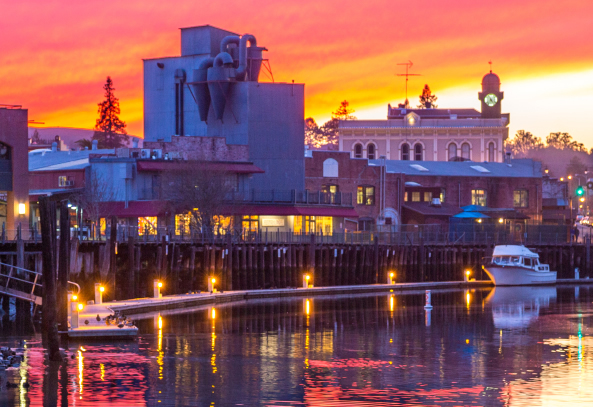 Technology, wineries, breweries and agriculture come together to make Petaluma a destination for business and pleasure. Petaluma business owners may have varying needs when it comes to website development from a contemporary design style for a hi-tech company to something a little cozy for a farming website to something trendy for a winery or brewery. Techeffex provides web design and internet marketing services in the Petaluma area and we know how to relate to your customers through a custom web design tailored for your needs.